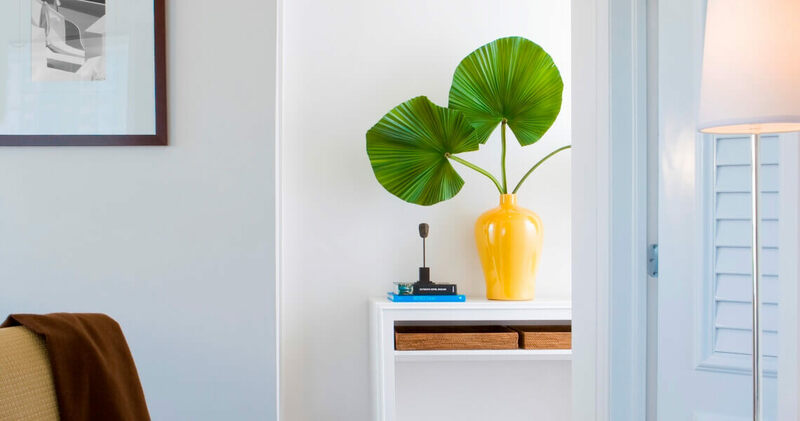 The Betsy – South Beach is a refined hotel with timeless luxury, exquisite amenities, tropical interiors and beautiful ocean views. 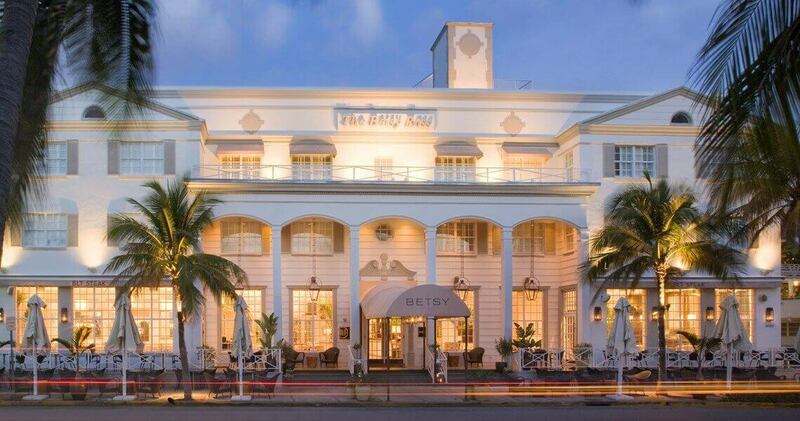 The Betsy – South Beach is located on the edge of the ocean, close to South Beach’s excellent shopping, dining and nightlife options. 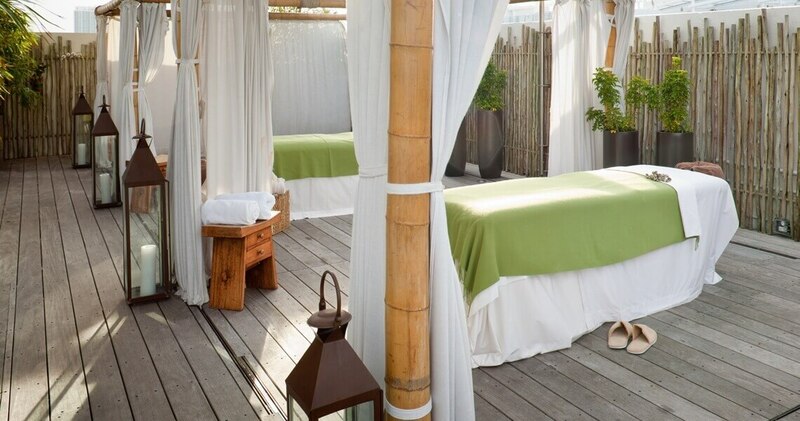 It is the only boutique hotel to have AAA Four Diamond and Forbes Four Star awards in Miami Beach. 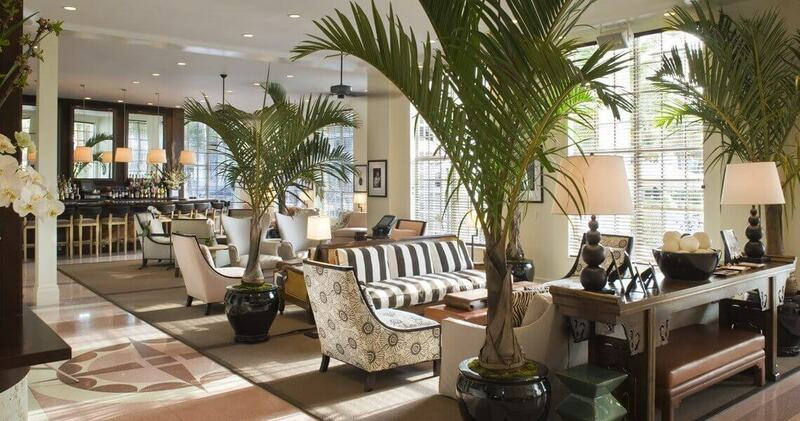 This luxury boutique hotel has a refined, timelessly classic Florida-Georgian style decor. 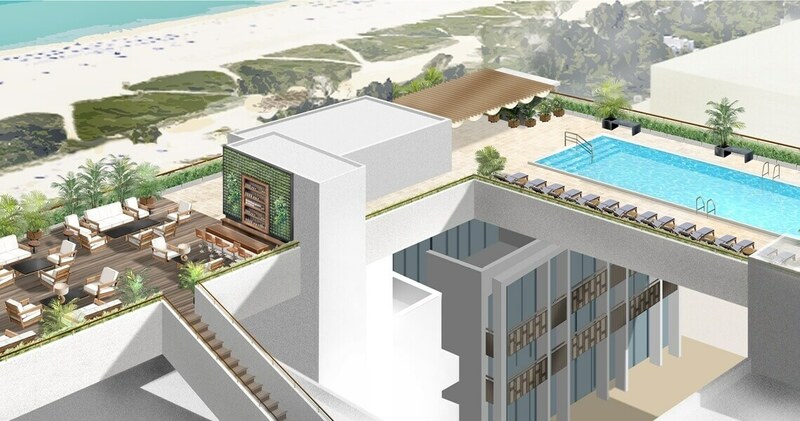 The property is currently undergoing a massive expansion that includes the addition of an Art Deco wing with 55 rooms and 14 suites, expanded fitness center, a library and a chic rooftop pool complex covering a massive 3,000 square foot area. 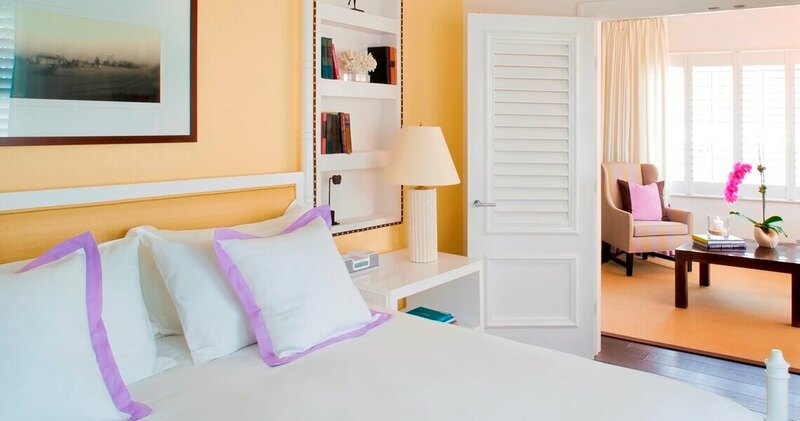 The guestrooms at The Betsy – South Beach feature an elegant, tropical style. 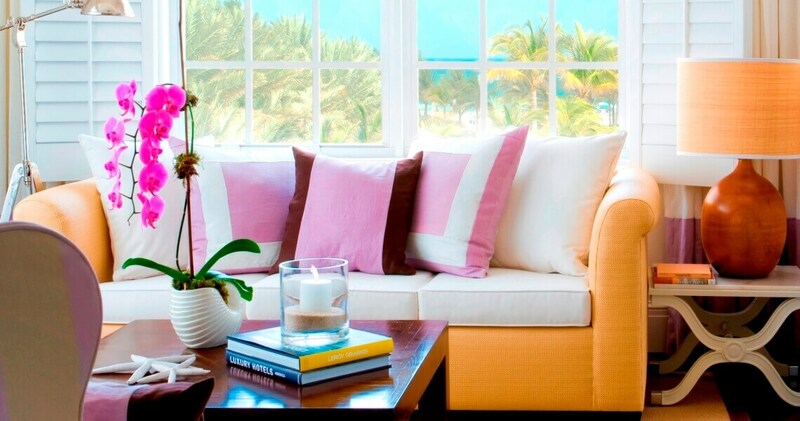 Rooms feature raffia accents, white lacquered cabinets, plantation shutters and dark walnut floors. 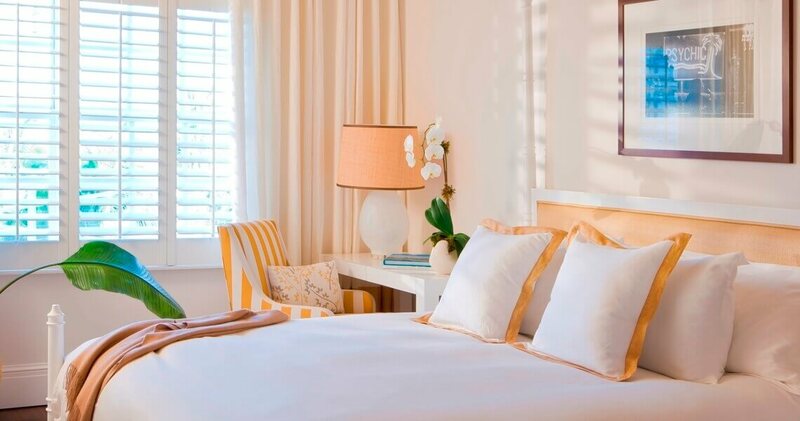 The guestrooms include original artwork, curated libraries and bookmarks with poetic verses for a cultural experience. The interiors are light, bright and airy and the large windows provide a view of the Art Deco buildings in the neighborhood. The spa-inspired bathrooms are spacious and elegant. Bathrooms feature luxury marble Thasos & Carrera baths and bath amenities from Malin+Goetz with botanical extracts. 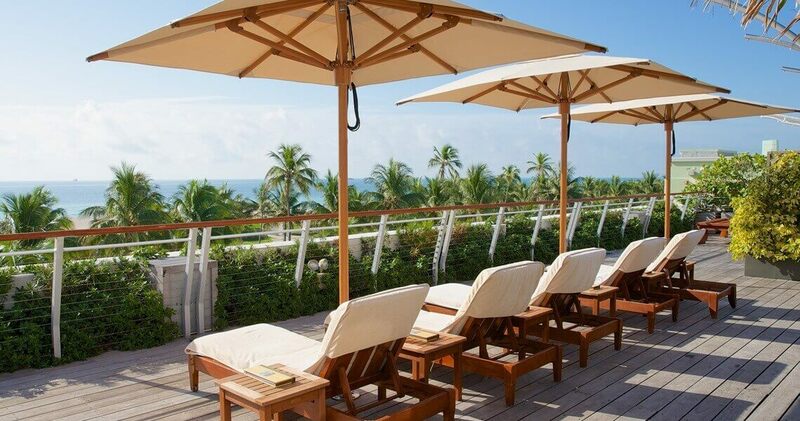 The Betsy – South Beach is home to the LT Steak & Seafood restaurant by Chef Laurent Tourondel. This sophisticated, modern restaurant features USDA prime steaks and a large selection of raw bar and sushi offerings. The chic Lobby Salon serves a fine selection of cocktails and wines along with live music. 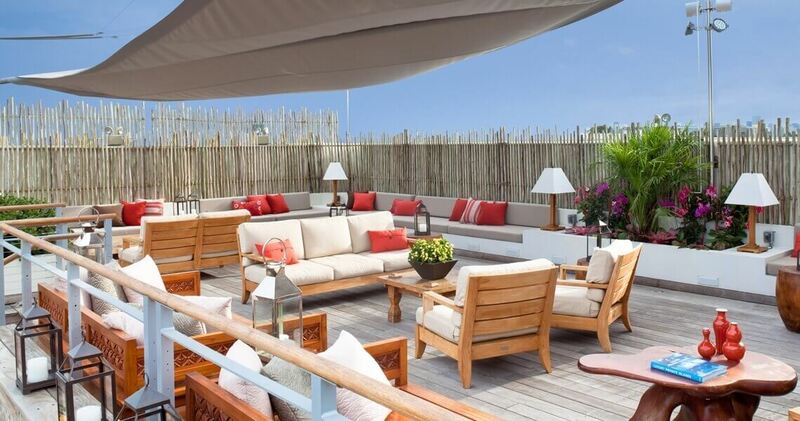 The hotel will also soon launch a restaurant with light Italian cuisine as well as a casual eatery with crepes and gelato selections.